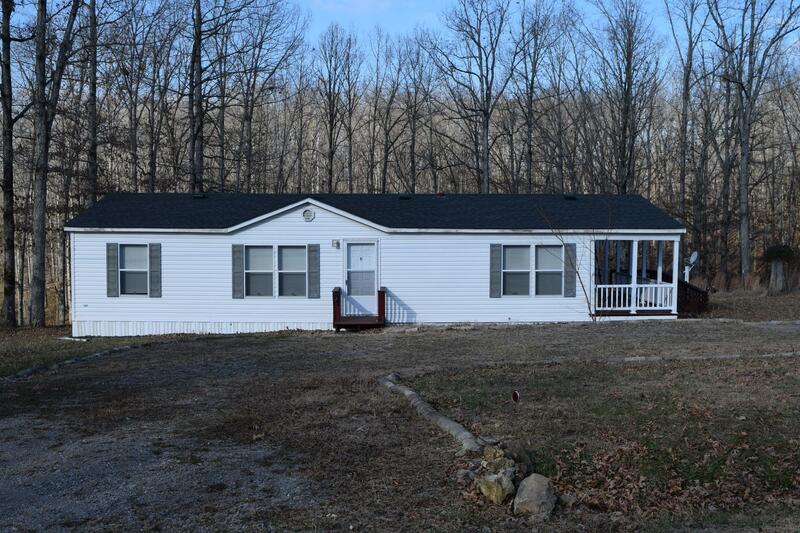 3bd/2ba home on 5.06 acres. Wheelchair ramp accessible. Screened in porch. Clean and move in ready. Newer roof. Call agent for more information.